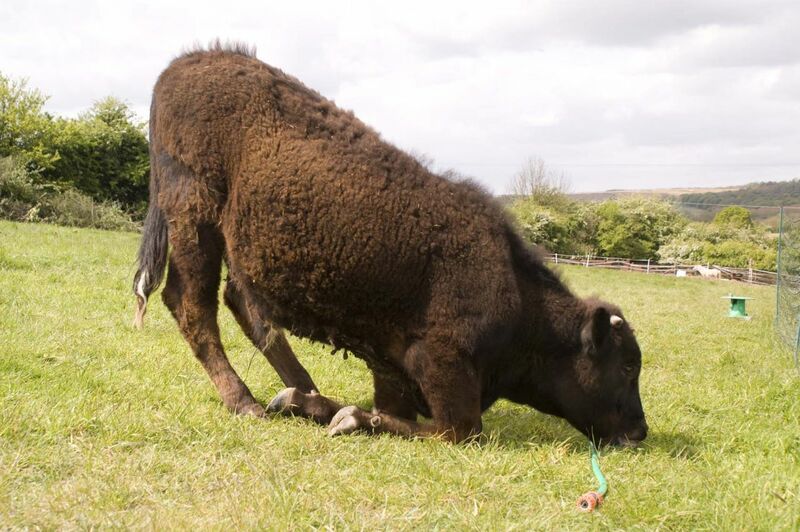 Posted by Jon in News, The Others on Thursday 05/07/2018 11:50 UTC. 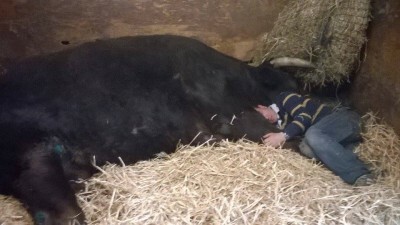 Boris is a very luck boy, he has today reached the grand age of 10, not particularly naturally old for a cow, however very few cows get to reach 2 years let alone 10. 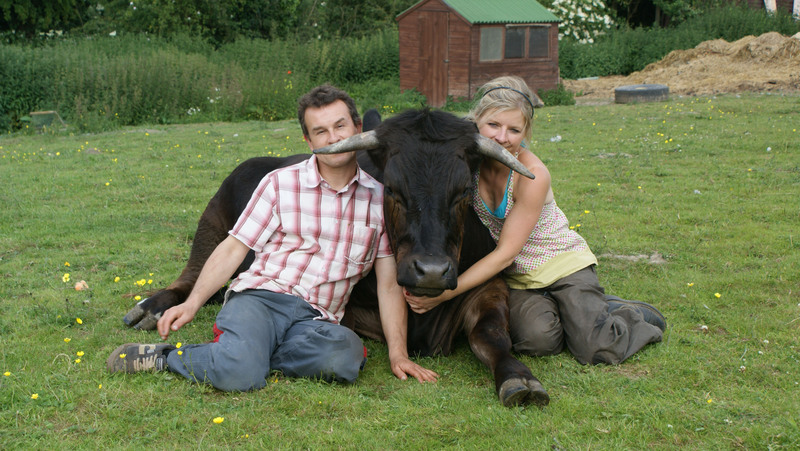 Boris was born blind, his birth deformity was caused by his mother having BVD, ultimately though his blindness has saved his life. 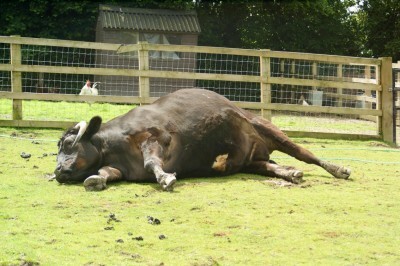 Boris was given up by a beef farmer. 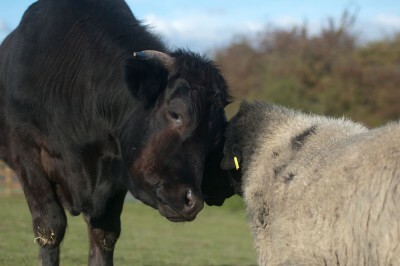 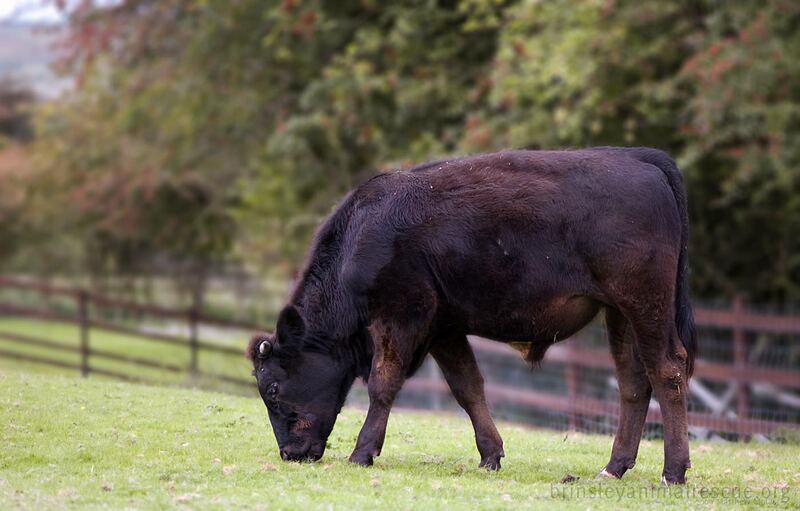 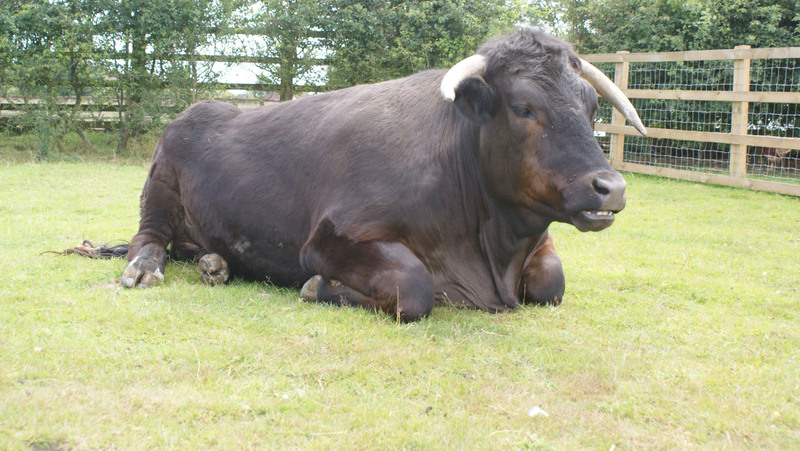 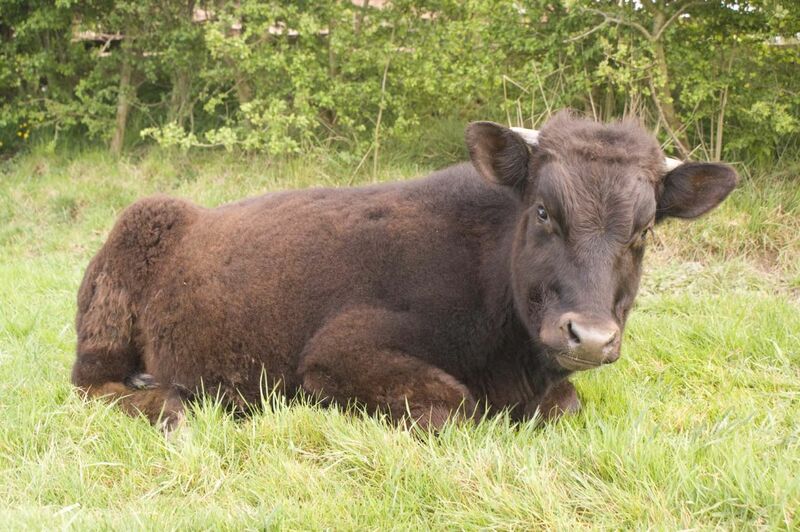 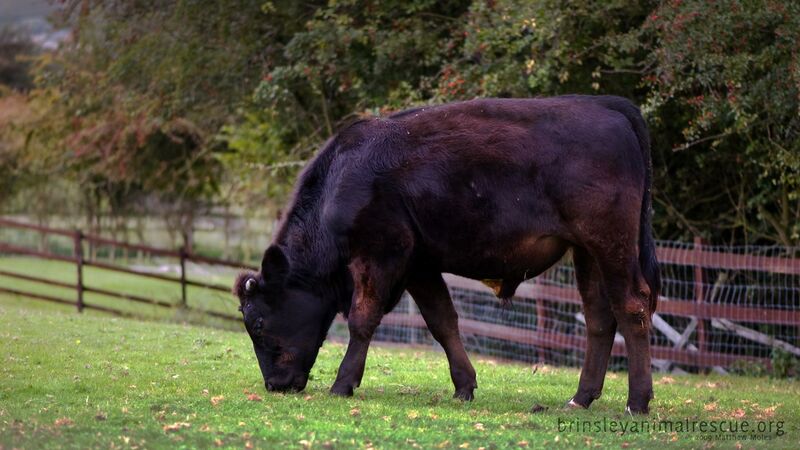 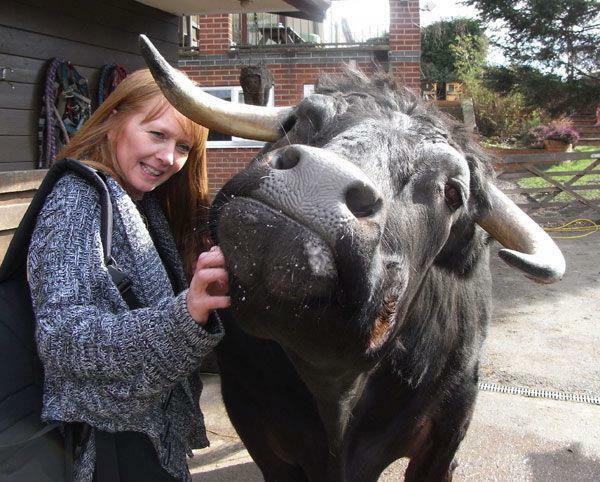 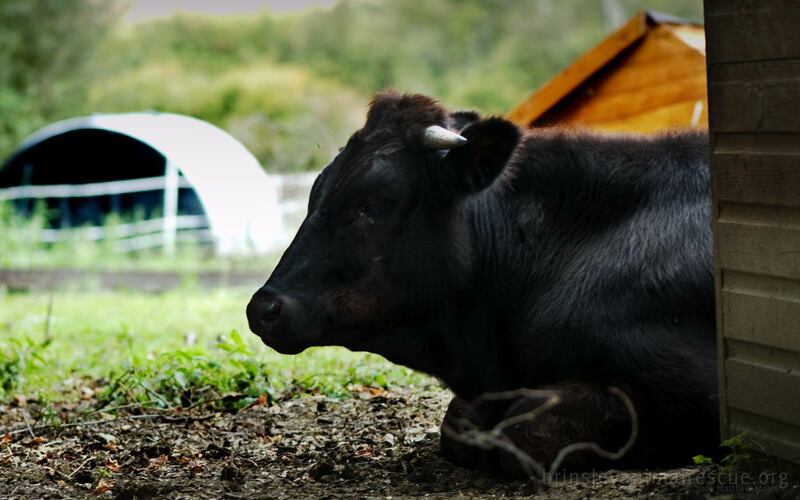 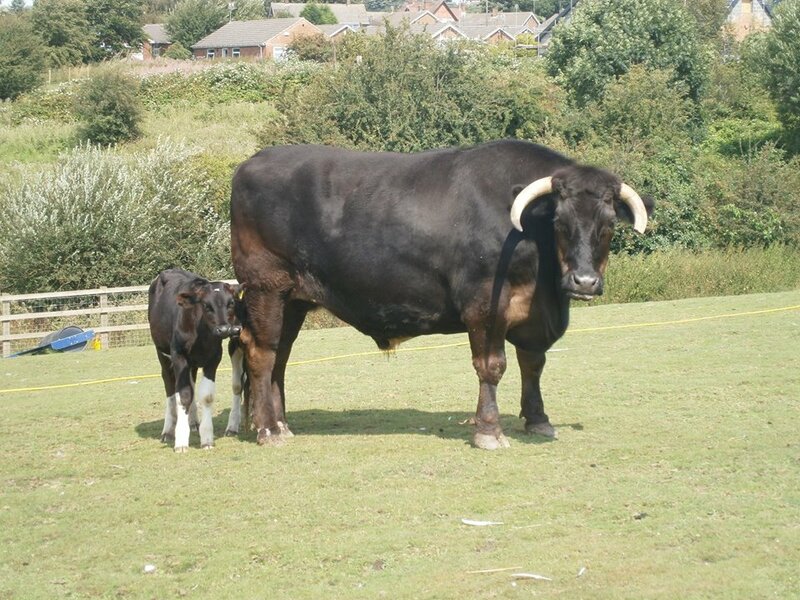 Instead of becoming human food, Boris lives a natural life with another bull call Freddie and Maisy Boris’s girlfriend. 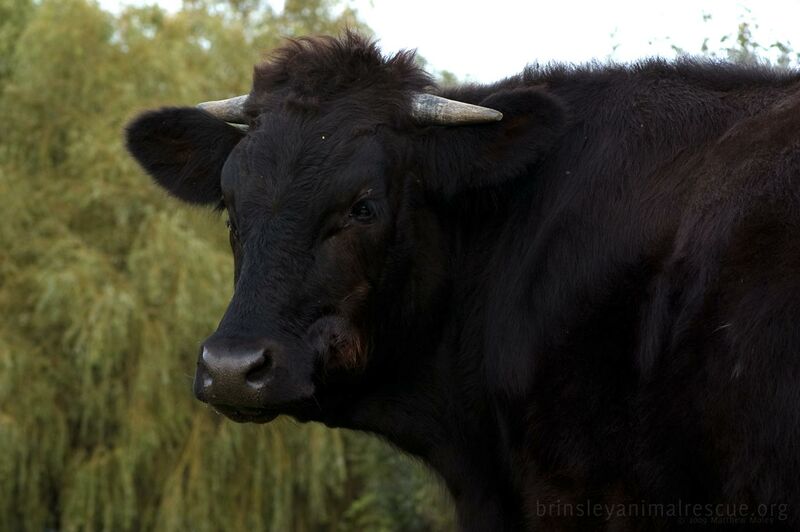 Have you met Boris yet? What stories can you tell us about this amazing, gentle giant now 10 and 1.5 tonnes. 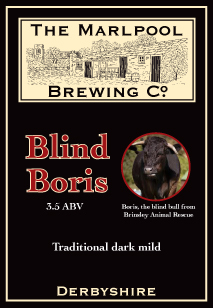 We are celebrating Boris birthday with a vegan BBQ, we still have some tickets left, please see the events page on our Facebook page and website for further details.